Nipsey Hussle’s Victory Lap album release party came to an end by gunfire. 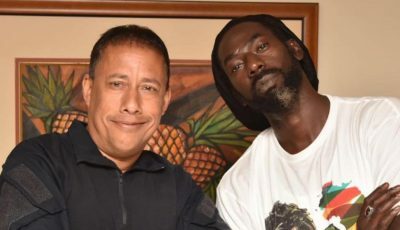 The Crenshaw rapper hosted an album release party for his debut LP Victory Lap at the World On Wheels in LA on Saturday Night. 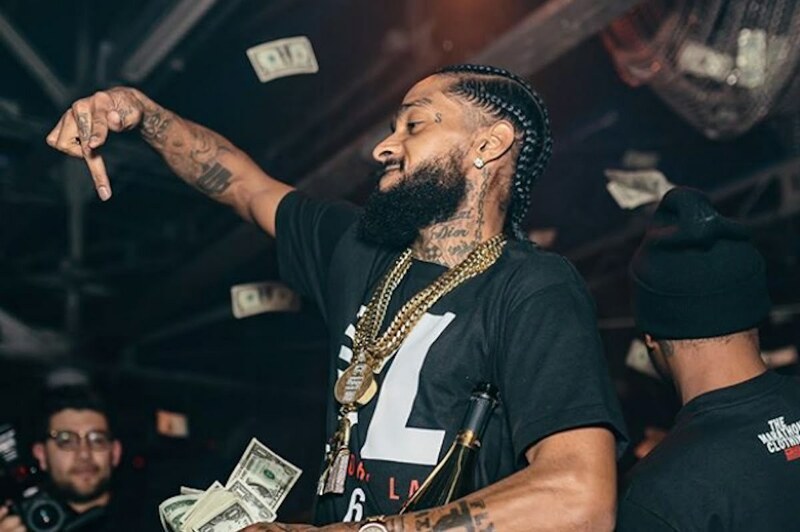 Nipsey Hussle reportedly bought the place last year so naturally, that’s where he would host his grand album release party. Sources say someone started firing shots in the parking lot just before midnight and one person was struck by a bullet and taken to the Cedar-Sinai Medical Center where he is listed in stable condition. Cops were quick on the scene but the shooter got away by the time they arrived, TMZ reported. The victim also refused to cooperate with officers leaving them without a clue about what went down. Partygoers thought that it was another mass shooting incident underway and some of them sound off on Twitter saying that everyone panicked. World On Wheels is an iconic roller rink located in Venice, Los Angeles. Nipsey Hussle helped the place get back up last year when he invested his personal money into it. Nipsey Hussle’s debut album Victory Lap was released on Friday amidst a lot of fan fair. The reactions so far from hip hop fans have been positive. The album features 16 tracks with guest appearances Marsha Ambrosius, Diddy, Kendrick Lamar, YG, and CeeLo Green. #VictoryLap Album Release party ?